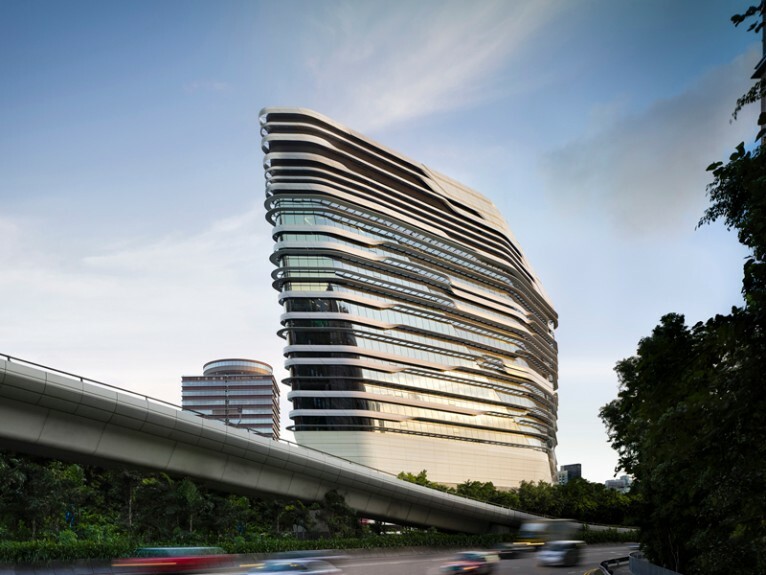 The exhibition outlines the pioneering research that permeates the architect’s career. 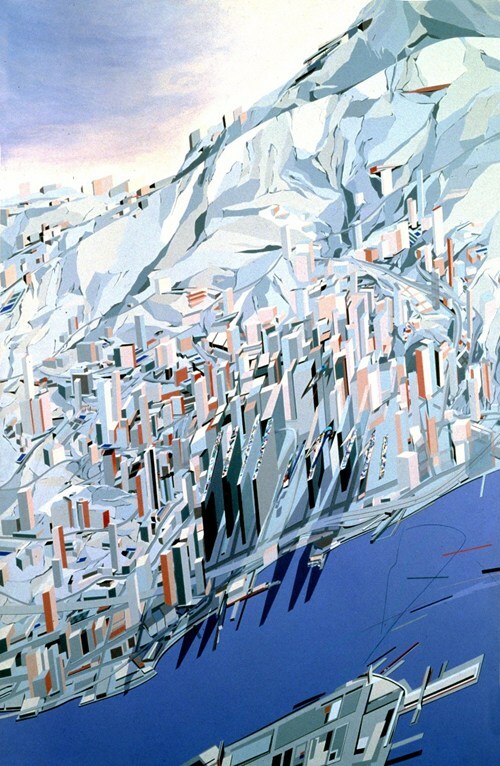 The Peak Club in Hong Kong (unrealized, 1982-83) represents an early manifestation of her exploration of Kazimir Malevich’s compositional techniques of fragmentation and layering. Further projects include the Rosenthal Centre for Contemporary Art in Cincinnati (completed, 2003), Phæno Science Centre in Wolfsburg (completed, 2005), BMW Central Building in Leipzig (completed, 2005), MAXXI (completed, 2010), London 2012 Aquatics Center (completed, 2011) and Heydar Aliyev Center in Baku (completed, 2012) continue Hadid’s ongoing research towards a new architecture that addresses the increased complexities and dynamism of our future. 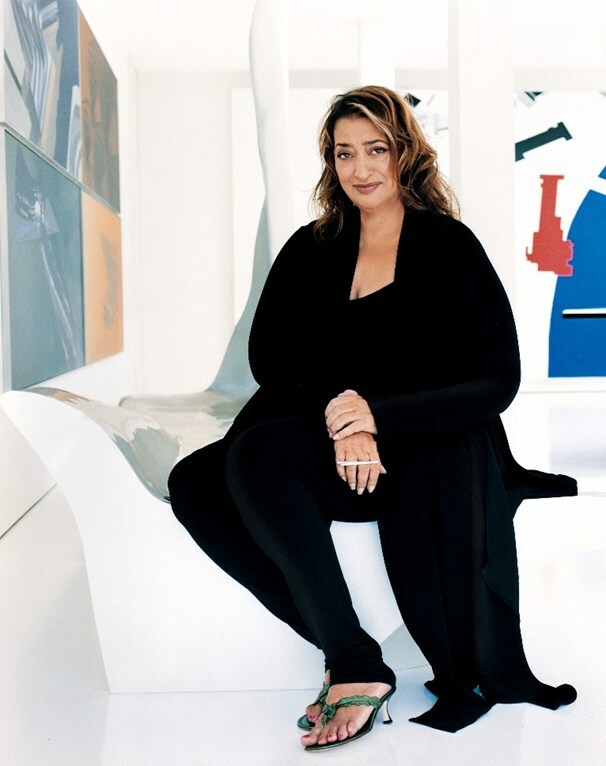 Zaha Hadid at The State Hermitage Museum is organized in cooperation with Zaha Hadid Architects as part of Hermitage 20/21 launched in 2007 to collect, exhibit and study the art of the 20th and 21st centuries. 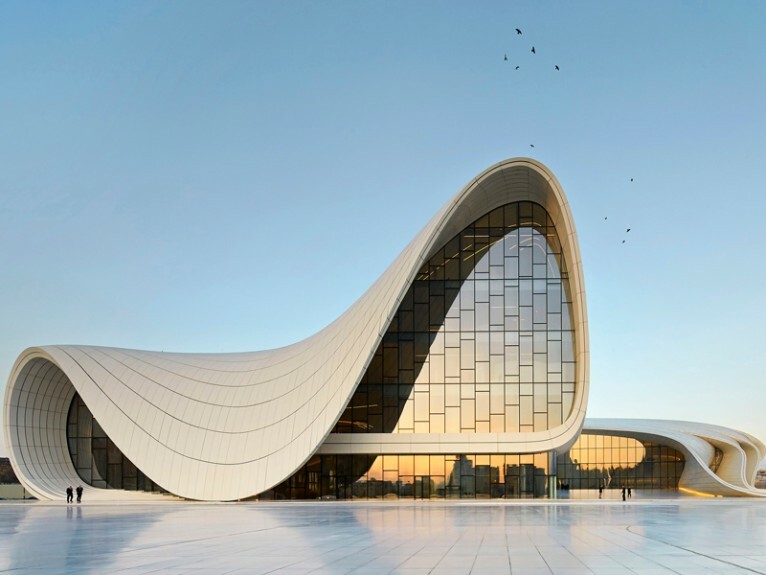 The exhibition is curated by Ksenia Malich, Curator of Contemporary Art Department, The State Hermitage Museum, and Patrik Schumacher, Zaha Hadid Architects. 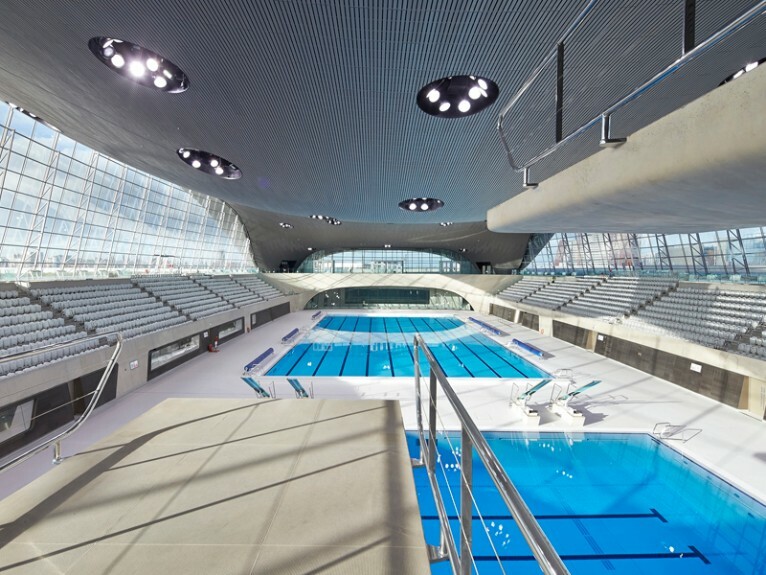 One of the best, if not the best architectors in the world!